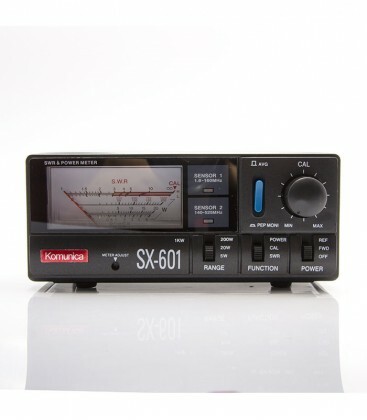 Komunica NR 770RB Amateur Radio Shops HAM Radio Dealer Supplier Retailer. This antenna is a great antenna. very good on tx and rx..
highly recommended. i can hear repeater i couldn’t hear before on my old antenna..
thanks to dave at lam’s. for recomeding this antenna.